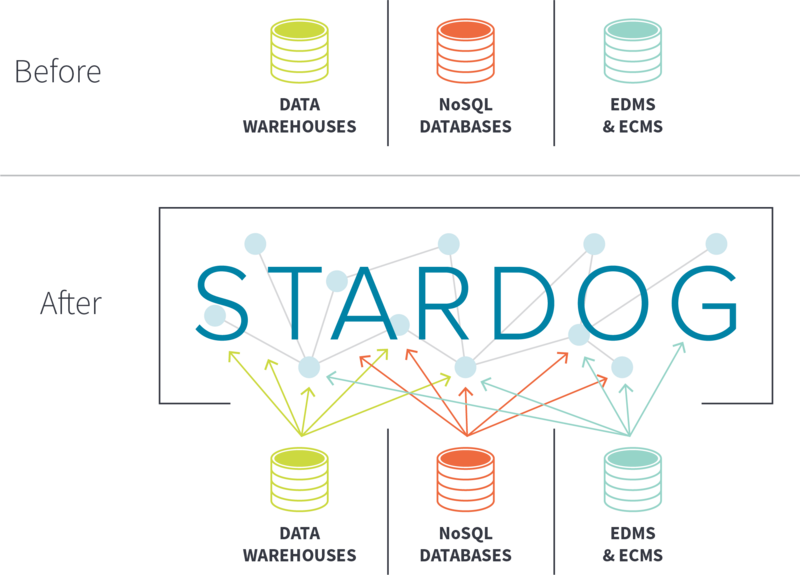 Stardog’s Knowledge Graph platform enables fast and flexible data unification so you can query, analyze, and uncover hidden insights. Enterprise data is increasingly diverse and distributed. 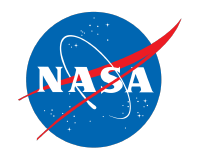 There’s never only one piece of data or one place to get data. 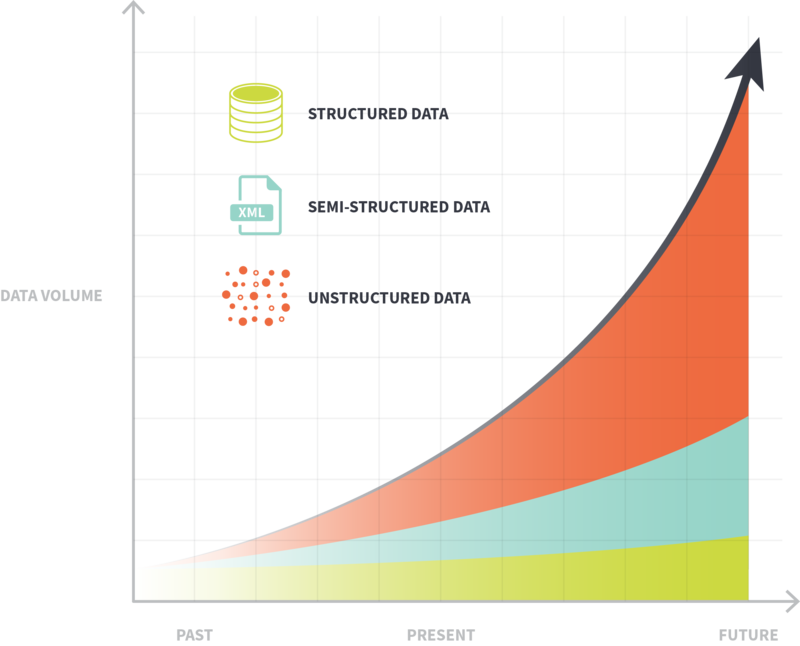 Gartner predicts an 800% growth in data volume over the next five years with over 80% being unstructured data. Storing, managing, and analyzing data has never been harder or more expensive. Traditional data management solutions lead to copies of copies, endless data warehouse costs, and incompatible data silos that don't talk to each other. Stardog unifies your disparate data and gets rid of the data silo problem for good so you can become a modern enterprise and unlock the value of all your data. Stardog works on top of your existing infrastructure so you can get up and running fast. No complex migration needed.